While eliminating some mandatory prison sentences and altering the sentencing structure for VOPs certainly has contributed to a decrease in prison population these two factors alone have not reduced the prison population by 10 percent. There has to be more to the story as the JRA has only been in effect for seven months. Other factors could include the decriminalization of possession marijuana. While defendants never went to prison for possessing pot, this charge often contributed to probation violations that in turn lead to prison time. 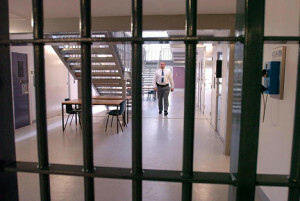 Drastic changes in the bail system could also be a factor, as more defendants are being released in advance of trial. 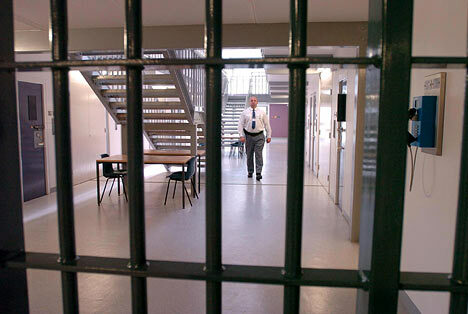 Incarcerated defendants awaiting trial are in more of a hurry to resolve their case and far more inclined to accept pleas involving lengthy suspended time. Other more simple explanations could be the steadily dropping overall crime rate, and the fact that judges and prosecutors are becoming more liberal as those from the older more conservative generation begin to retire. In our estimation the Maryland prison population will continue to decrease, as all the factors mentioned above are not temporary flukes. The impact of the JRA will become more pronounced as the years go by, and we will continue to see more relaxed drug laws coming out of Annapolis. The Blog will continue to follow this positive trend and may post a follow up article in the future. 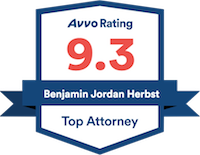 For questions, or to discuss a pending criminal case in Maryland with an attorney, contact Benjamin Herbst anytime at 410-207-2598. Benjamin handles all types of crimes including drug distribution and violation of probation, and is available 7 days a week for a free consultation. Maryland Leads as Prison Populations Continue to Decline, www.themarshallproject.org.